It's been a long time. Dust off your hurricane supplies. This story was originally published on August 27, 2015. It has been updated to include current information. 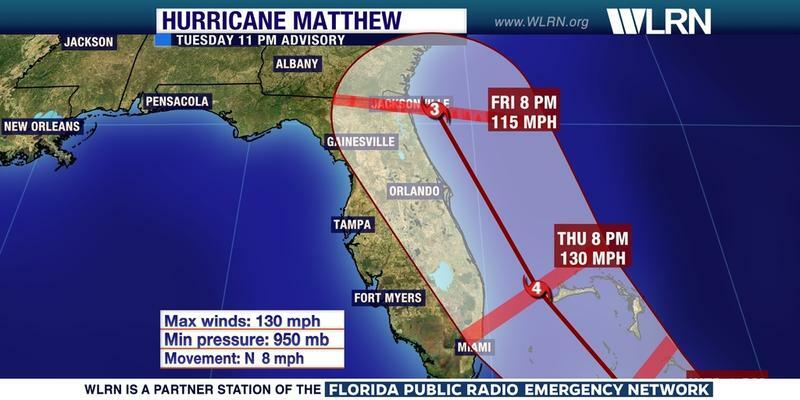 The National Hurricane Center (NHC) upgraded the hurricane watch in effect for Palm Beach and Broward Counties to a hurricane warning, which means that hurricane conditions are expected by Thursday in the area that spans from Sebastian Inlet to Golden Beach. This post was updated on Sept. 10, 2017 at 10:46 a.m.
As Hurricane Irma slams into the Florida Keys and brings hurricane-force winds and storm surges to South Florida, residents are hunkered down in emergency shelters. 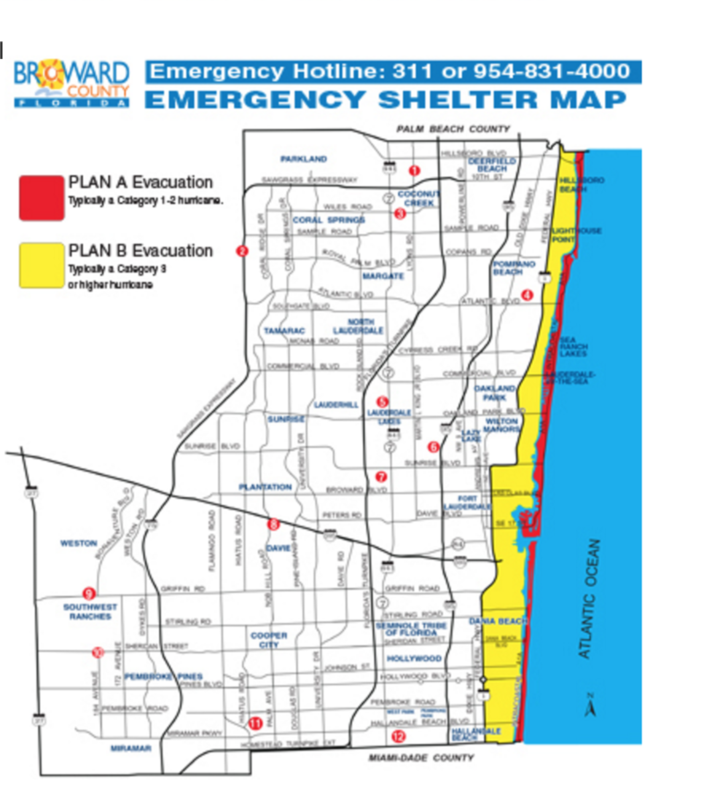 And while some shelters have closed their doors for the most dangerous storm conditions, you should still know what your evacuation zone is and where to go. 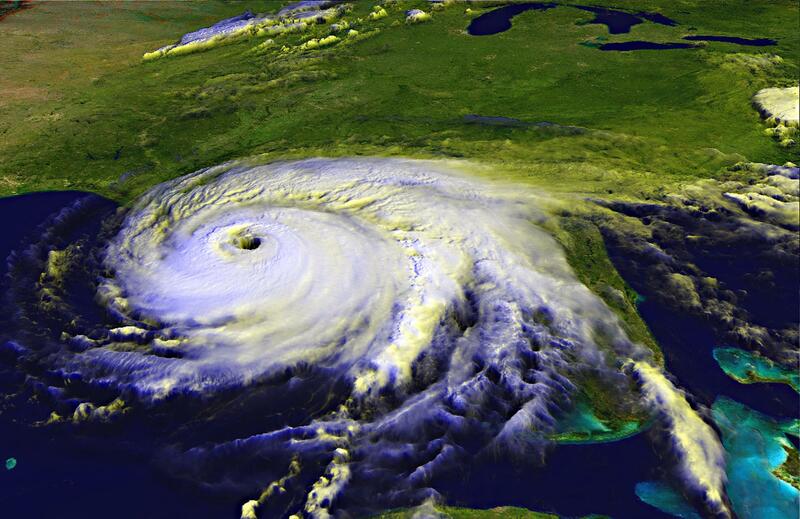 Hurricane preparedness goes beyond boarding windows and stocking up on water. 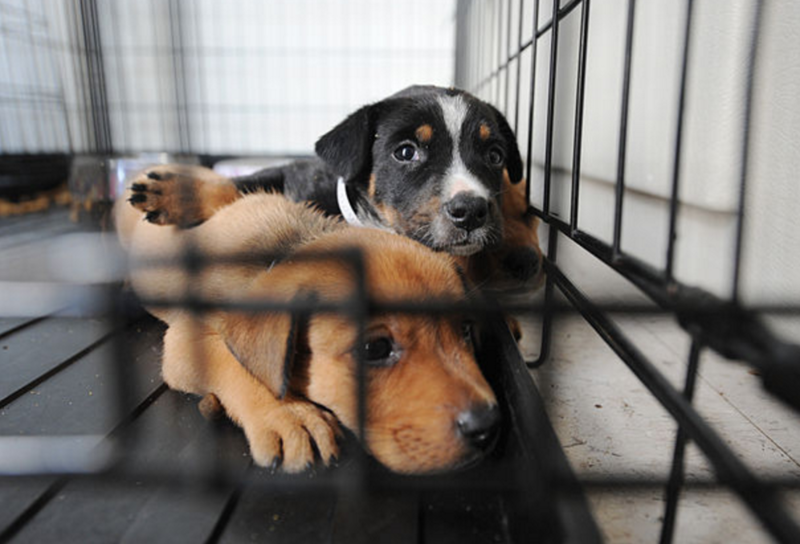 Should an evacuation be necessary, many South Florida residents have not only themselves, but their furry friends to worry about as well. 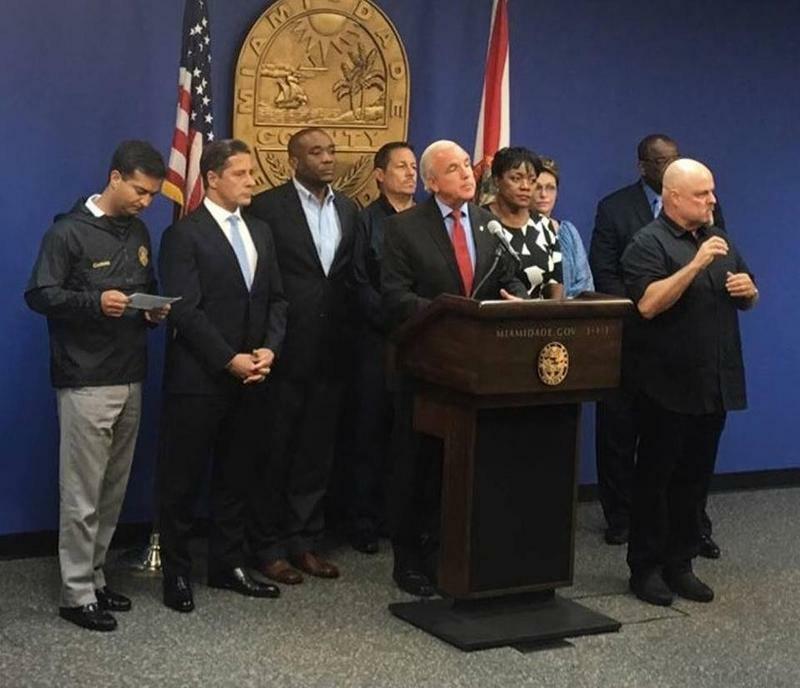 Hours before the National Hurricane Center issued a tropical storm and hurricane watches for South Florida ahead of Hurricane Matthew, Miami-Dade County Mayor Carlos Gimenez asked residents to be prepared for tropical storm-force winds by Thursday. 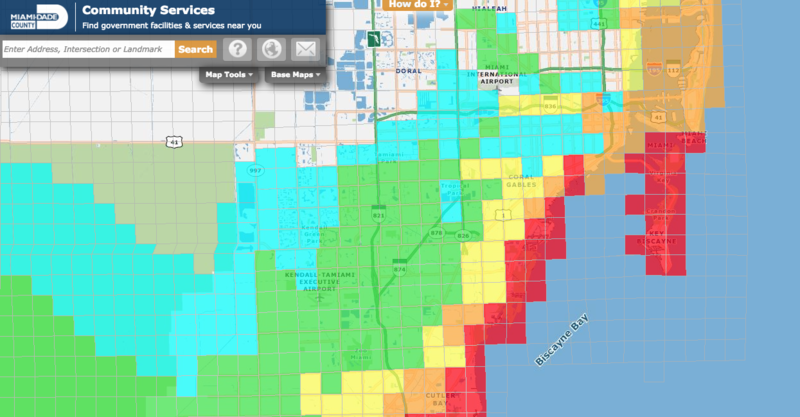 “The message is very simple right now, it’s: You should be prepared for the eventuality of a hurricane,” said Gimenez.